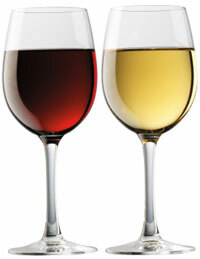 We have partnered with three renowned Wine Clubs to offer you the best match and variety. The first is The California Wine Club. They were one of the first (since 1990) and are still one of the best. What sets them apart is that they take a great deal of pride in featuring real working, smaller family-owned wineries. We also highly recommend the Cellars Wine Club because they offer the most options for duration, quality and choice of whites or reds. Last but certainly not least is the Wine Club from Clubs of America. They offer your choice of red, white or one of each delivered to your door monthly.